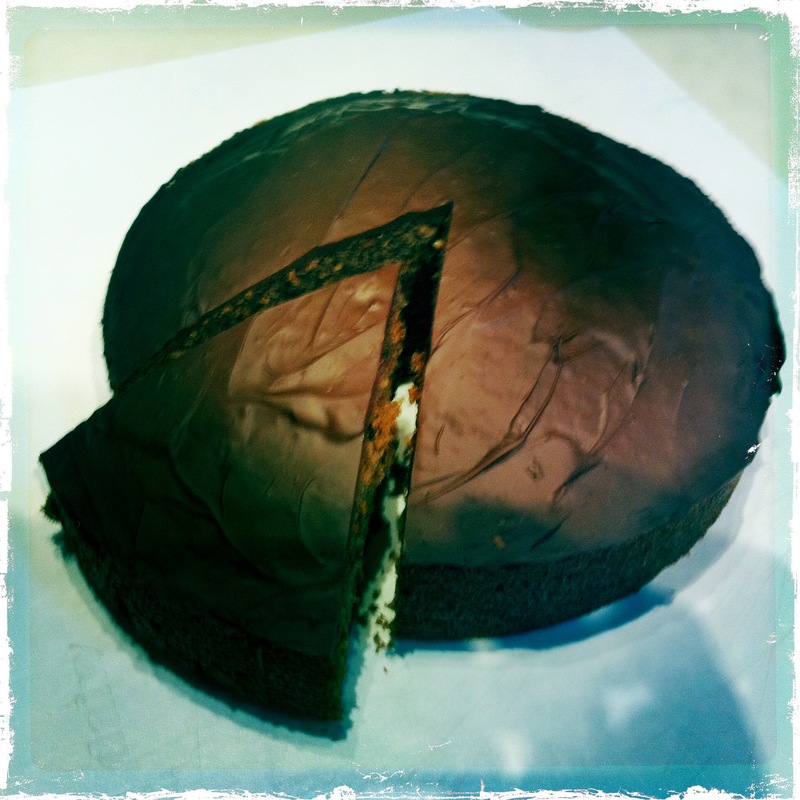 In which there is cake, cake and more cake – we discuss the year that was Galactic Suburbia One, authorial in crowds, gender bias, and announce our exciting new project. We can downloaded from iTunes, or streamed from Galactic Suburbia. The cake to the left is a boiled chocolate cake – the first cake I ever made, with my mother. It has pure chocolate as ‘icing’. 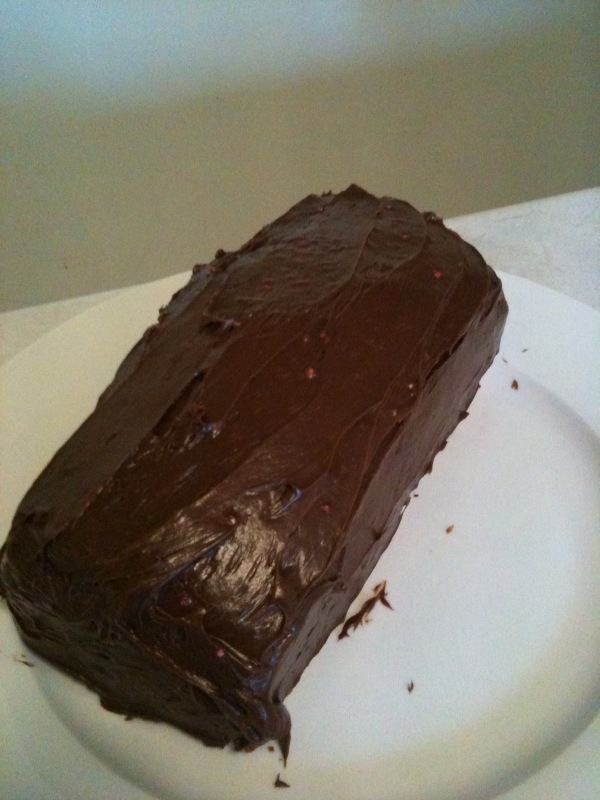 Left: Alisa’s cake – banana and chocolate, with chocolate frosting! Right: Tansy’s cake, made by our producer and iced most impressively with cream cheese frosting. The conversation is starting to turn into something else, which is more about the power writers do/do not have to help or hinder each other’s careers. Gender bias at Midnight Echo. Tiptree Book Club begins with Maureen McHugh’s “Useless Things”. Competition: tell us your favourite moment of GS from the last year and win a book! What has been a highlight of the year for us? Has it been what we expected?